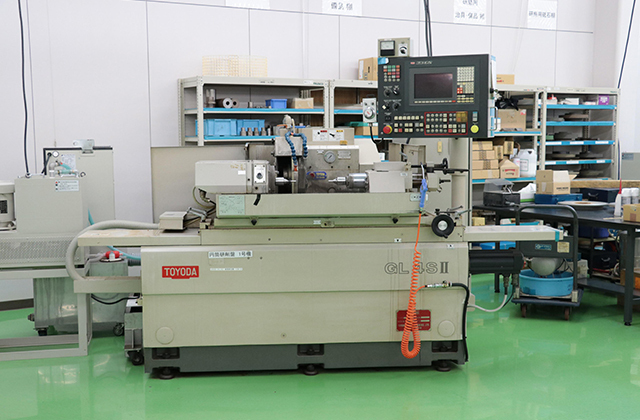 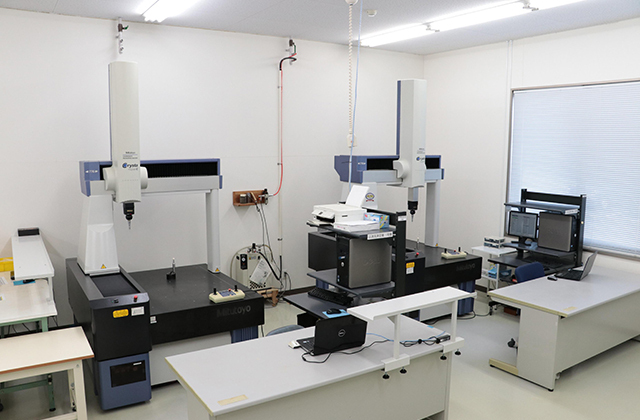 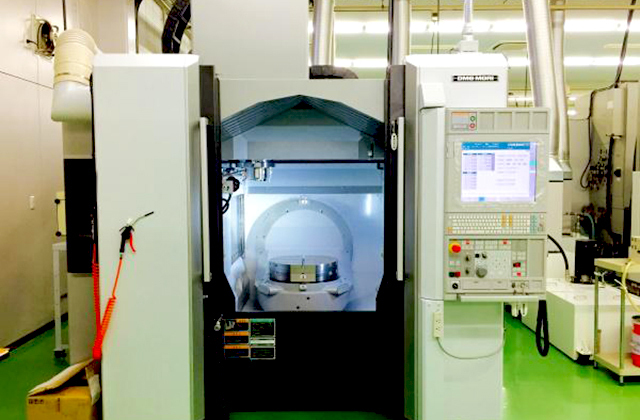 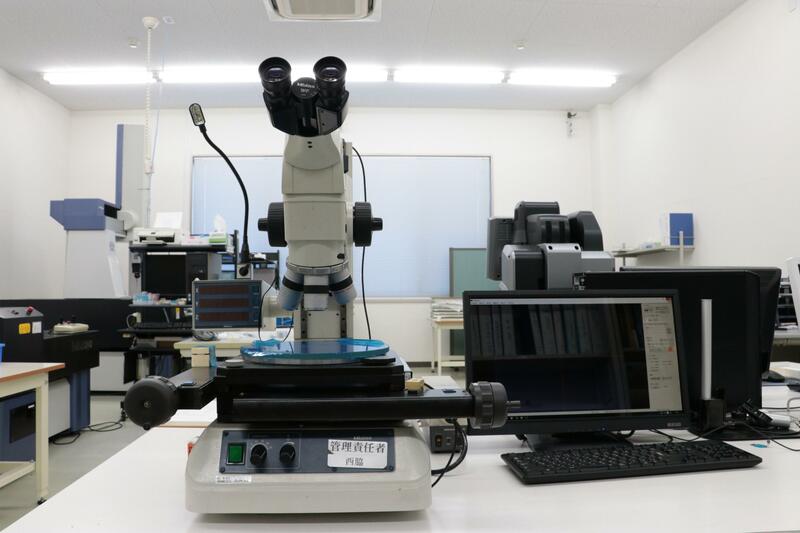 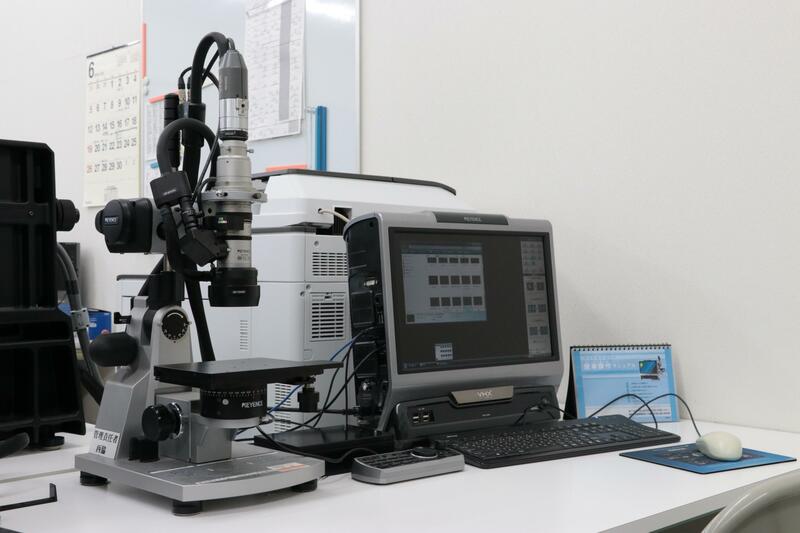 Equipment List |Precision Machining of Ceramics, Quartz, Tungsten & Molybdenum | Top Seiko Co,. 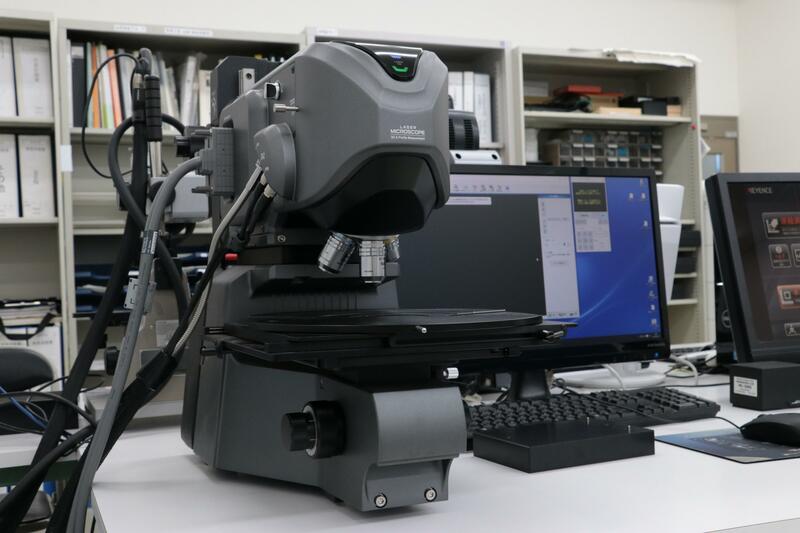 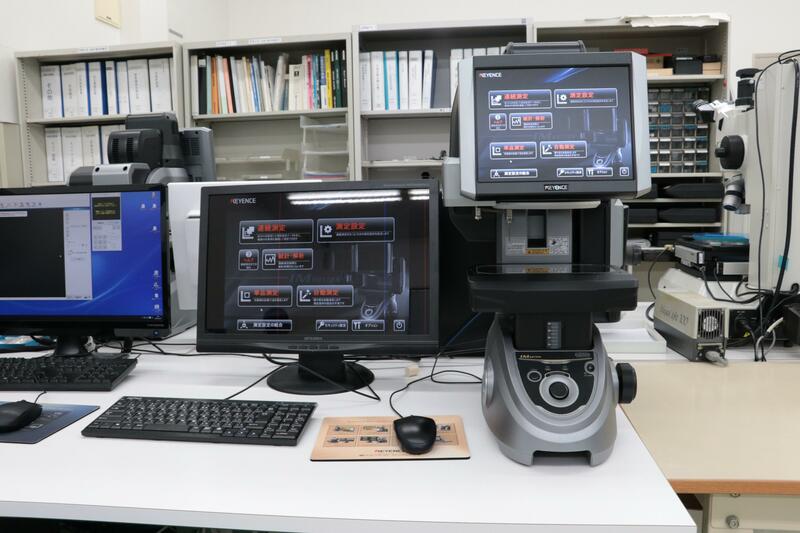 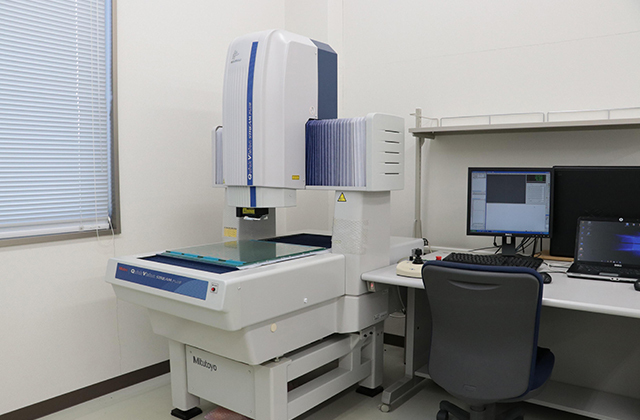 Ltd.
To maintain the accuracy, all of our machines are daily checked and regularly maintained. 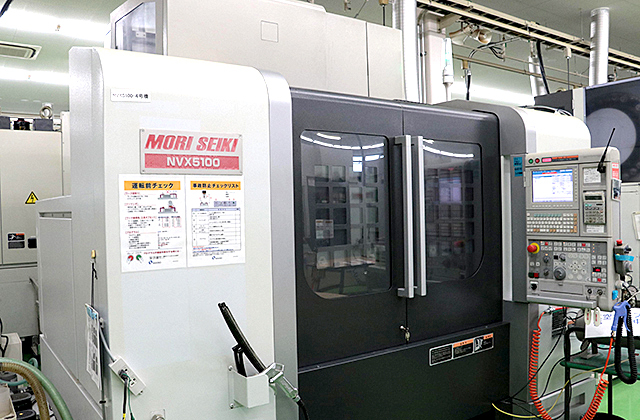 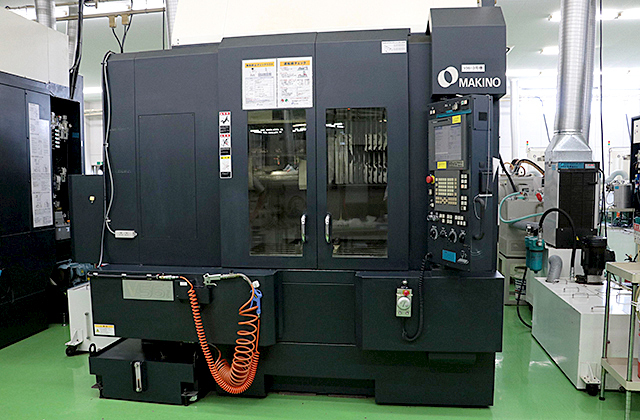 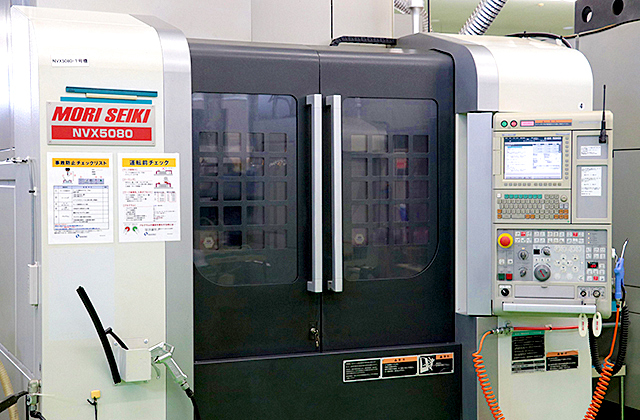 5-Axis Machining Centers MAKINO D300 2 300×500×350 All 5-axis machines are installed with Center-through Through-spindle coolant system. 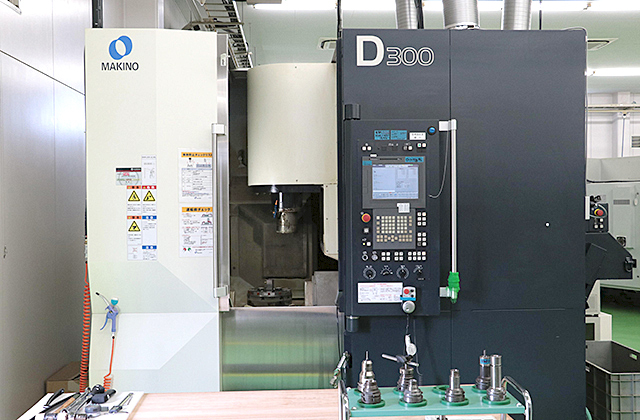 High-Speed Linear Machining Centers MAKINO IQ300 1 400×350×200 All linear motor driven machines are with high speed spindle ideal for fine detail machining. 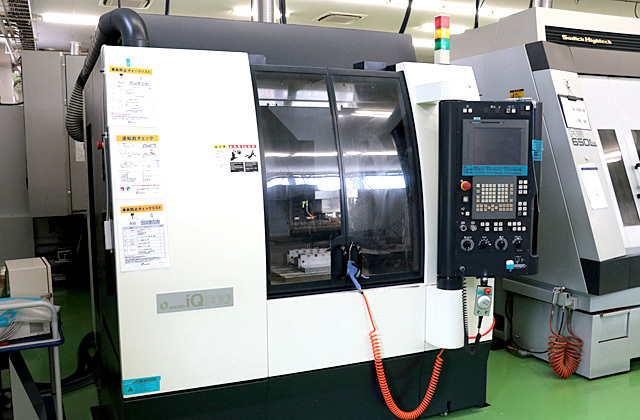 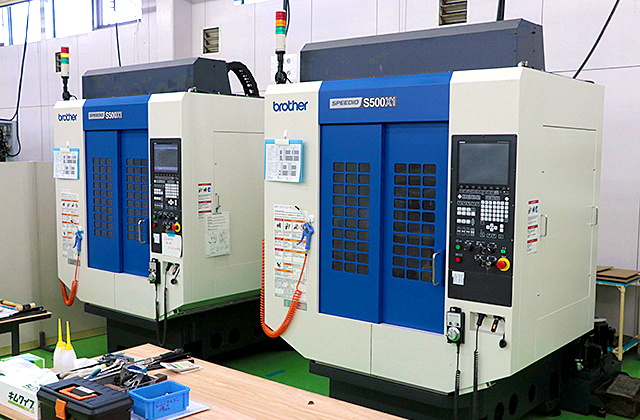 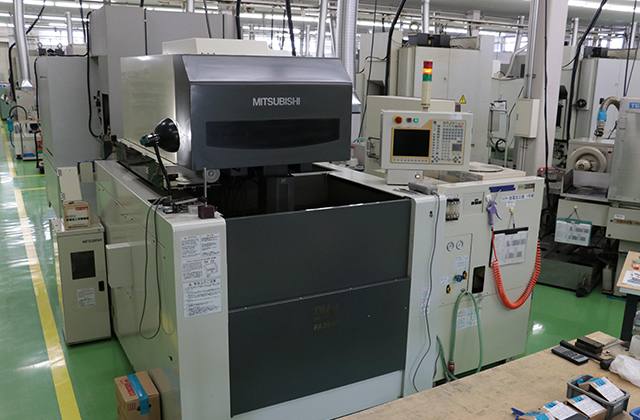 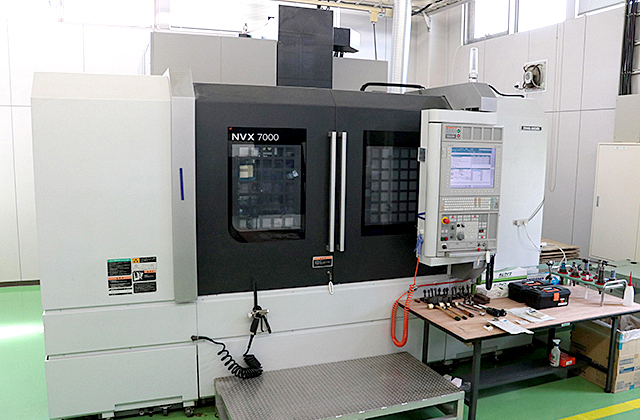 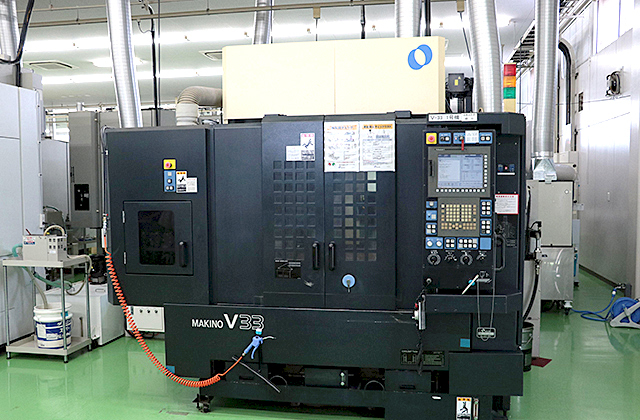 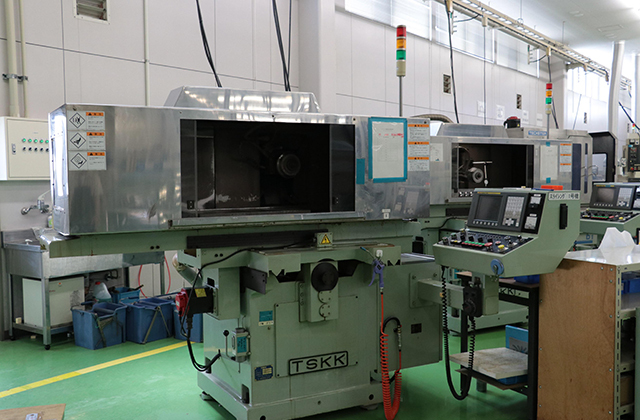 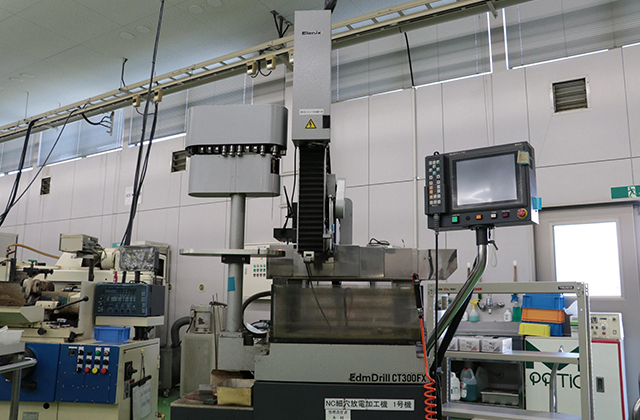 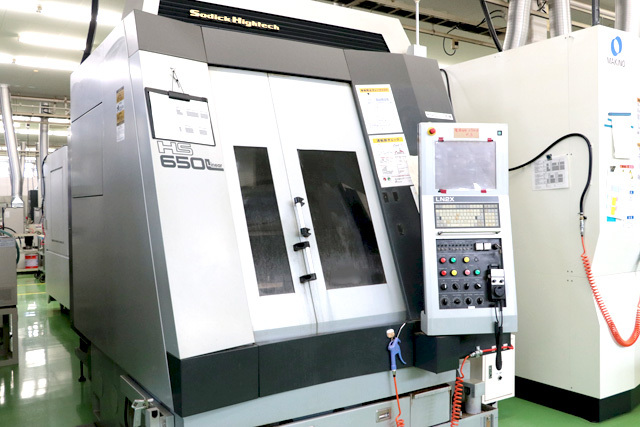 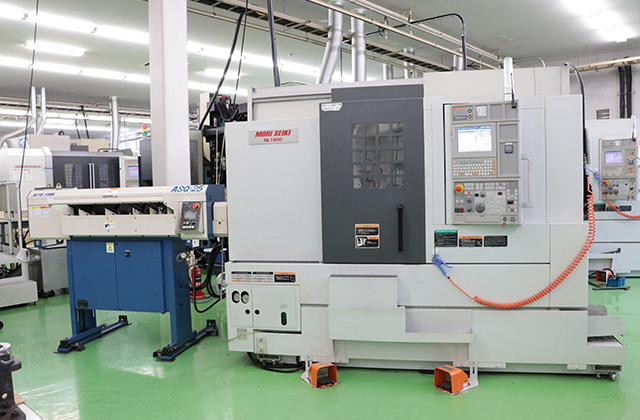 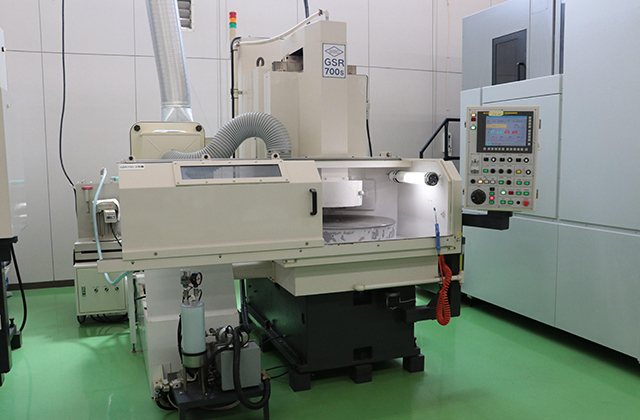 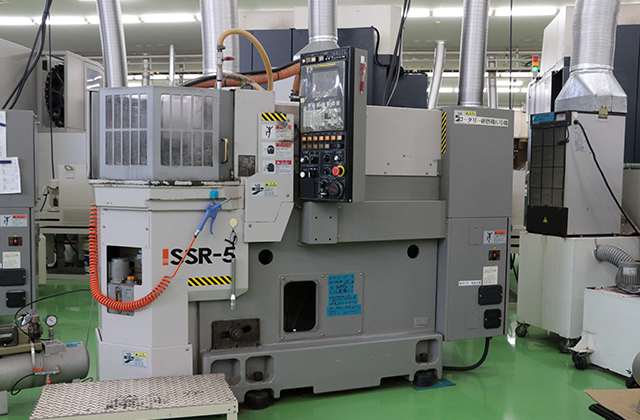 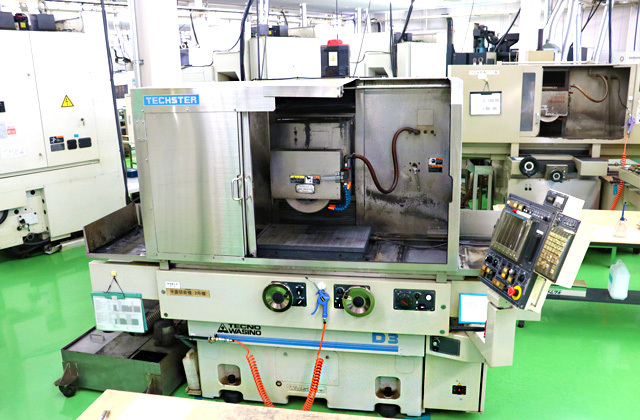 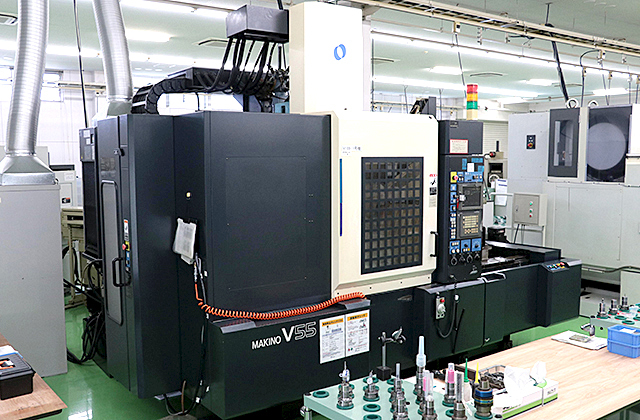 3-Axis Machining Centers MAKINO V56i 3 900×550×450 V56i is installed with Center-through Through-spindle coolant system. 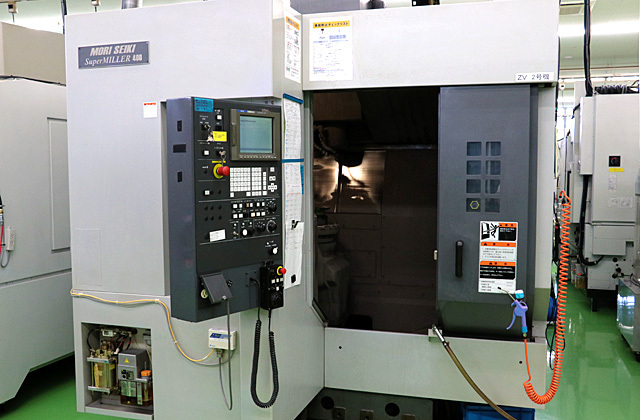 CNC Lathes DMG MORI NL1500 5 260×590×100 All CNC lathes are equiped with the second spindle which has milling function.